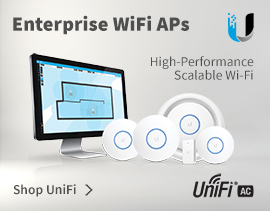 Please Note: The UAP-AC-EDU has PoE injectors included. 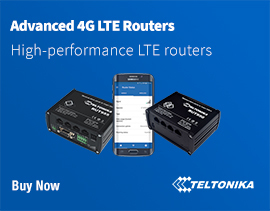 The PoE injectors do not include a UK Power supply, if you require a UK PSU to go with your injector, please select one using the above attributes. 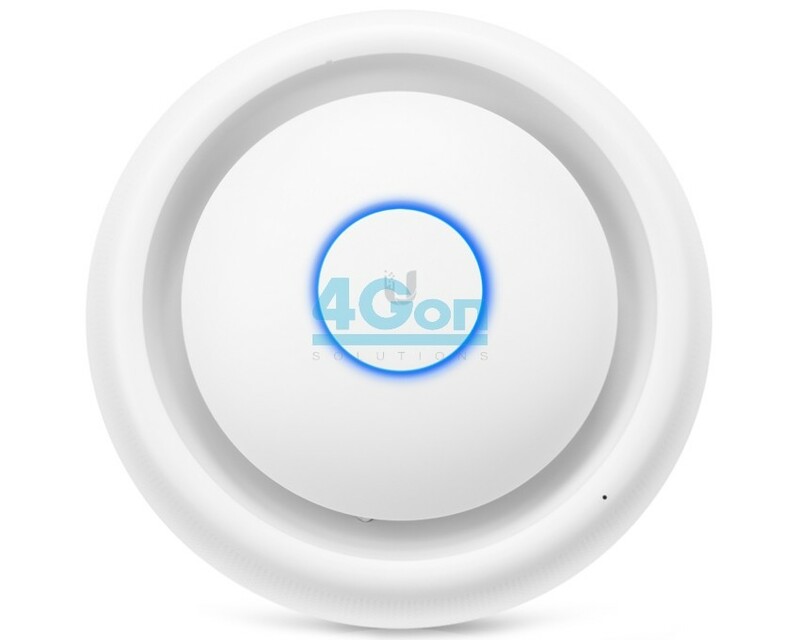 Please Note: This product has a lead time of 3-5 working days. 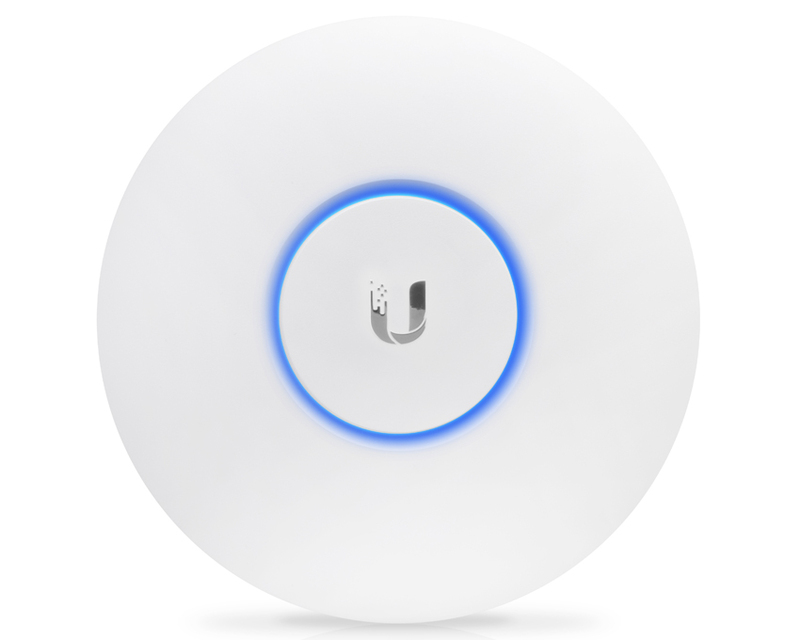 The Ubiquiti UniFi AP AC EDU features the latest Wi-Fi 802.11ac, 3x3 MIMO technology, and integrates Wi-Fi and public address capabilities, making it perfect for campus-wide deployment. 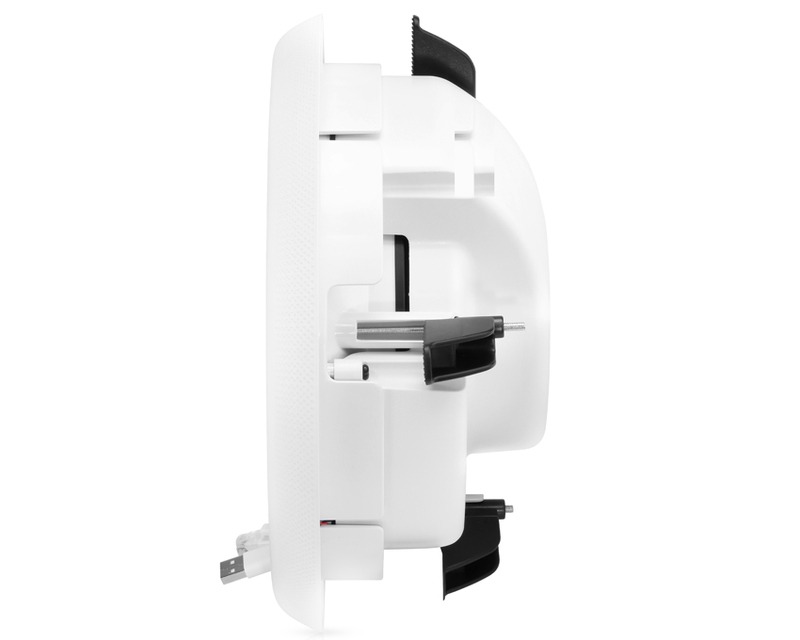 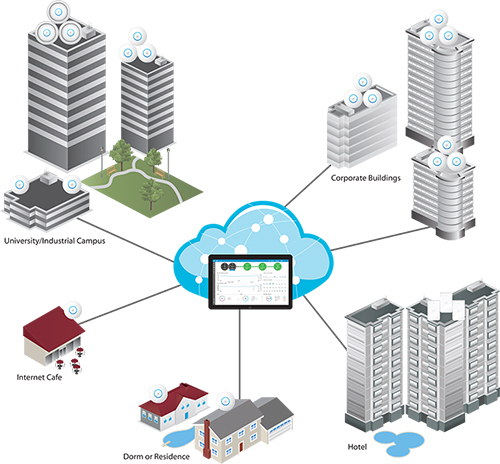 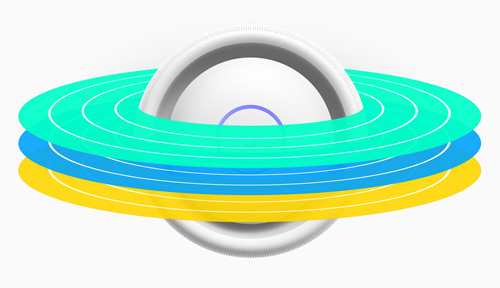 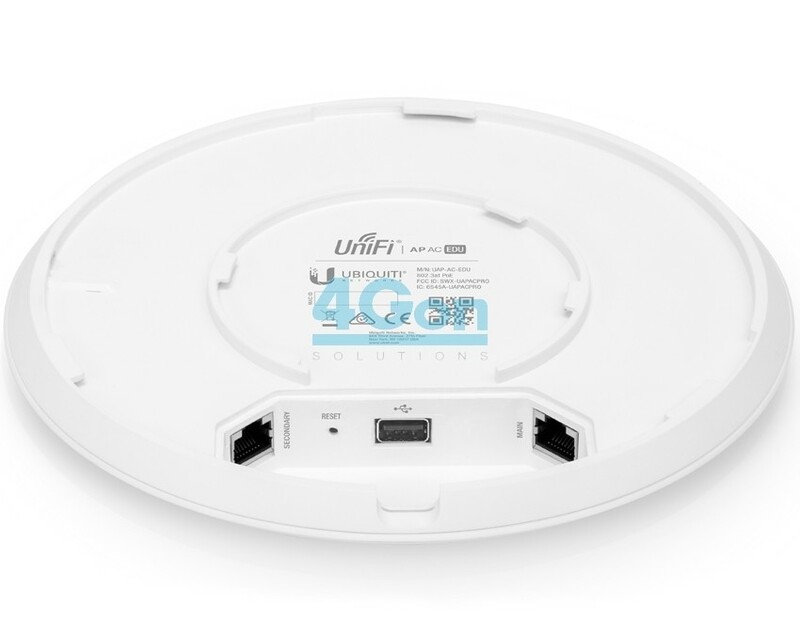 The UniFi UAP-AC-EDU is ideally suited for indoor deployments with a range of 122m (400ft). 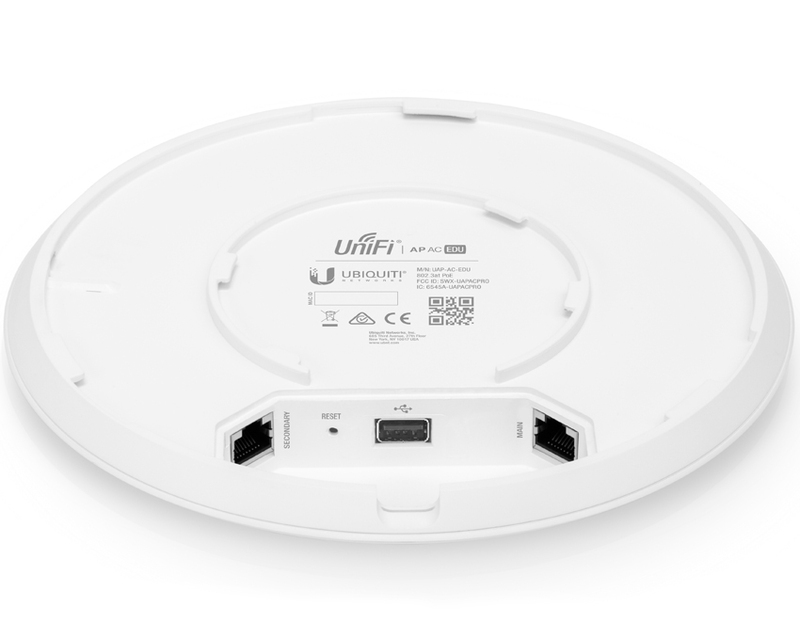 Announcements can be broadcast from an Android or iOS based device over Wi-Fi using the UniFi Broadcast App. 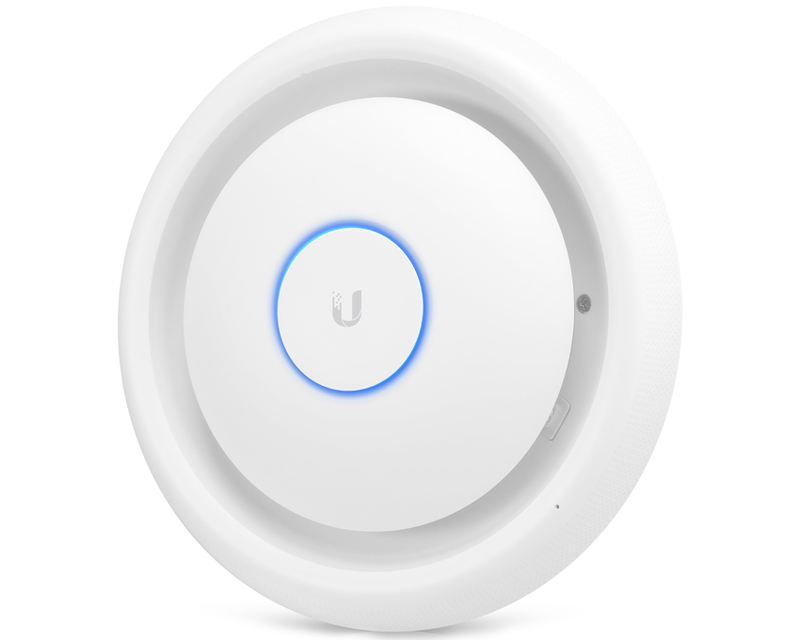 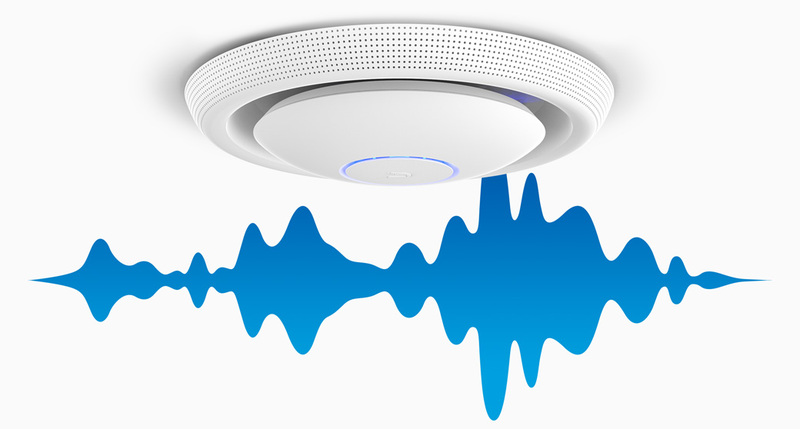 The UniFi UAP-AC-EDU provides high-quality sound with accurate voice reproduction. 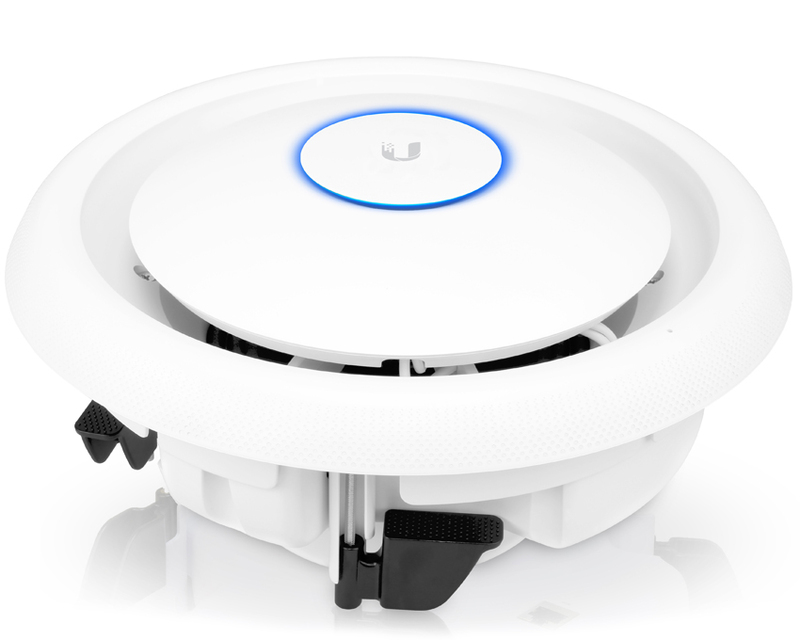 The UniFi UAP-AC-EDU supports simultaneous dual-band, 3x3 MIMO technology in the 2.4 and 5 GHz radio bands for up to 1750 Mbps. 4Gon - your Ubiquiti UniFi AP AC EDU Indoor Access Point With Public Address System[UAP-AC-EDU] distributor, supplier, reseller! Get all your wifi at 4Gon! 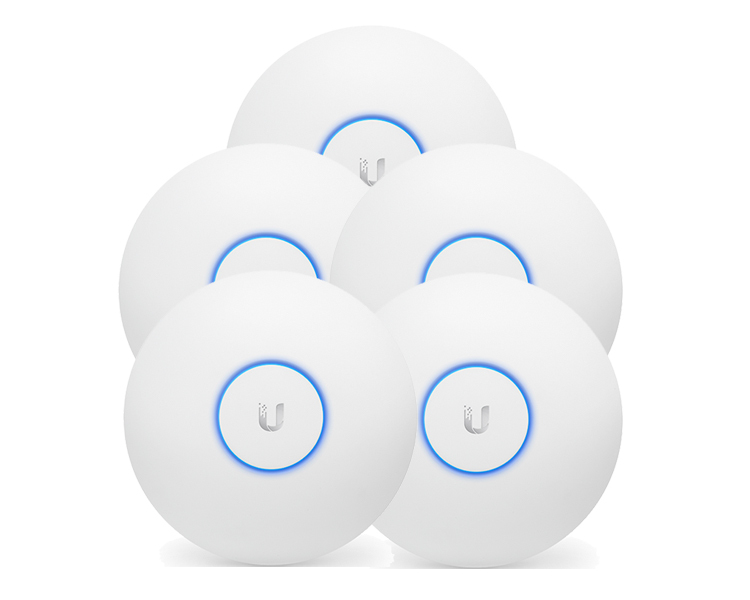 If you would like to be notified when the"Ubiquiti UniFi AP AC EDU Indoor Access Point With Public Address System" is re-stocked, please enter your contact details and we will notify you instantly.